When out Nordic Walking and cross-country running, pack weight has to be kept to an absolute minimum. Yet you need your drink bottle, keys, mobile phone, some change and a replacement basket for your poles. No problem. 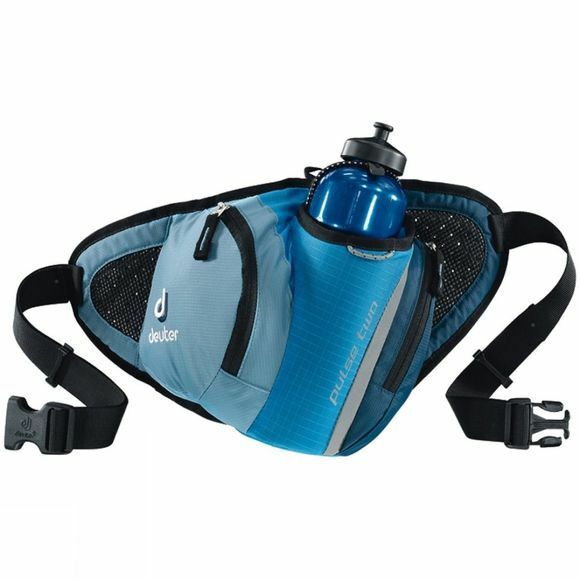 The Pulse bum bag will take care of everything.